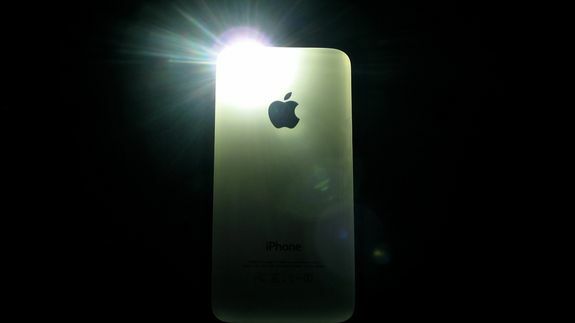 7 Bright Ways to Use Your iPhone's LED Light - trendistic.com: ever tried. ever failed. no matter. try again. fail again. fail better.